A graduate of Dickinson College, Kat Swantak spent her undergraduate career majoring in English and French. She wrote her thesis on Dorothy Parker’s impact on New York magazine culture in the 1920’s and 30’s and spent much of her time with her nose proudly buried deep into her various anthologies. Having traveled to France multiple times in high school, she chose to study abroad in Toulouse, France where she enjoyed studying comparative French literature and watching rugby matches. Kat worked as a Writing Tutor and Associate in the Norman M. Eberly Multilingual Writing Center where she helped students of all disciplines cultivate their own writing process and facilitate collaborative learning. 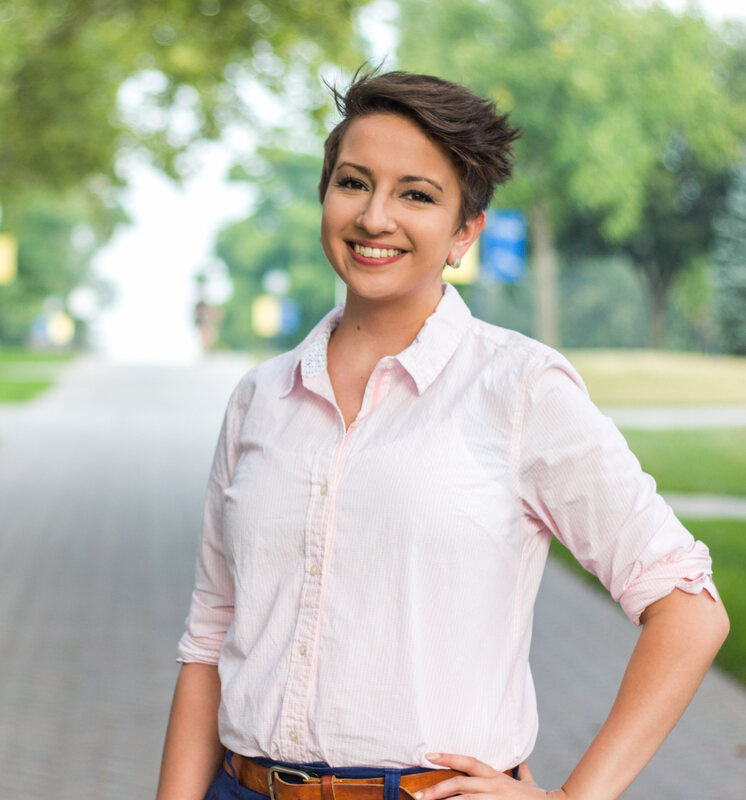 Throughout her education, Kat has embraced the ideals of a liberal arts degree and wants to demonstrate the benefits to undergraduates looking for a well rounded college experience. Kat has a wide variety of interests including, but not limited to, improv comedy and non-fiction story slam competitions. She enjoys cooking vegetarian cuisine and watching scary movies with the lights on. Her territory includes New England and New York state. If you should have any questions for Kat, please don't hesitate to reach out to her!